Bringing new meaning to ‘have your cake and eat it too’! 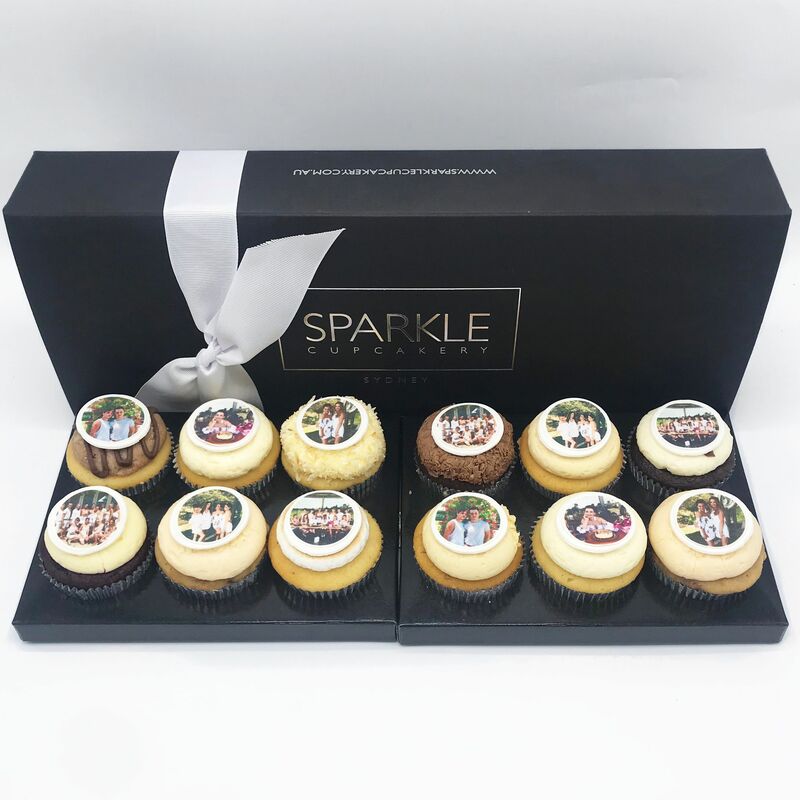 Now you really can with a selection of our freshly baked Sparkle flavours topped with your very own selfie - 100% edible. 100% you.